Coffee + Crumbs exists to support, uplift, and inspire mothers through artful storytelling and creative community. It is our mission to encourage mothers around the world through a varied collection of honest stories about motherhood, love, and the good kind of heartache. We are looking to feature powerfully moving and equally compelling written content. We believe that the written word has the power to change lives by revealing the common thread that binds us all. We are looking for pieces that speak truth, essays that can pull you through hard times, articles that remind you of the stunning beauty in this world, manuscripts that take the reader on a journey, words that can bring them home. Grit & Virtue is running full speed ahead towards equipping entrepreneurial women to build amazing things. Their site is dedicated to equipping women on a mission to build unstoppable momentum, become spiritually confident, and to never feel alone on the journey. The Sunlight Press is a digital literary journal that provides a home to new and established voices, with a desire to publish pieces about the way people turn toward light and hope, whether it is through the arts, culture, spirituality, or humor, and also how they respond to the darkness and navigate unknown spaces. The MOPS Magazine and The MOPS Blog embody a movement of women raising the world together. They seek to inspire each mom as a whole woman knowing she is a past, present and future, a set of hopes and fears uniquely hers, a wife and sister, daughter and friend, as well as a nurturer of little people. As the group of women collectively raising the next generation of the world, we want to be a part of honest conversation, a chorus of voices seeking each other as we walk boldly toward hard questions, finding restoration and seeking hope. Motherly Stories are first person, 500-1000 word stories, reflecting on the insights and issues you’ve experienced in motherhood—and the wisdom you’ve gained along the way. Motherwell is a digital publication that tells all sides of the parenting story. We believe that modern parenting is a complicated entity and, as such, every single mom and dad out there has a unique voice that can contribute to our understanding of it. The idea of a well conjures up images of community, of depth, of the essential nature of water. Motherwell is exactly this: a place for parents to gather, to think deeply and, hopefully, it is a community that you will keep coming back to, over and over again, for sustenance. Risen Motherhood equips, encourages, and challenges moms to apply the gospel to their everyday lives. We’re for the imperfect mother—the one still learning, still growing, and still recognizing she doesn’t have it all together—who longs to behold the God who does. Each article on our site equips a mom to apply truth by exploring a clear topic relating to motherhood and the gospel. Our articles are primarily “think pieces” that help women consider gospel application in their own lives. Moms & Stories is a collaborative online publication where moms share insightful, humorous, and inspiring thoughts about motherhood. This is not a parenting site. Rather, a space for moms to visit, read, and leave feeling encouraged and understood — kinda like hanging out with the best group of friends ever! Kindred Mom is a gracious online community dedicated to helping moms flourish in motherhood. 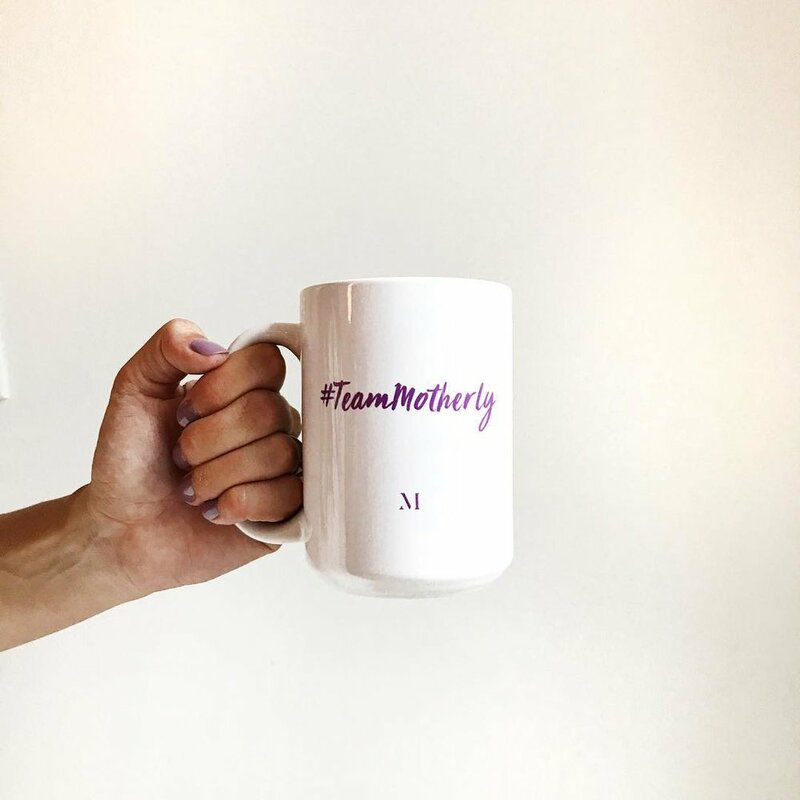 We believe motherhood is a sacred and beautiful journey of discovery and we are committed to holding space for moms who are looking for connection, guidance, encouragement, and truth as they raise their children. At its core, (in)courage is a friend that comes alongside you. We aren’t offering a quick fix for your struggles, but rather, a community and the life-giving tools to equip you right in the midst of the chaos. Through blog posts, book clubs, one-of-a-kind products, and sharing encouragement through all our social media channels, our heart is to help every woman build more meaningful relationships and find herself among friends.